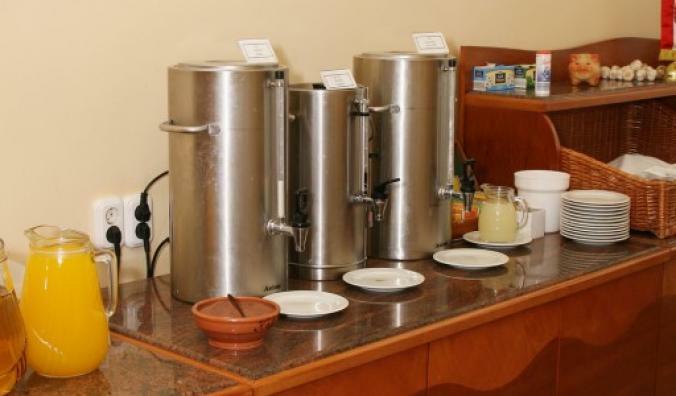 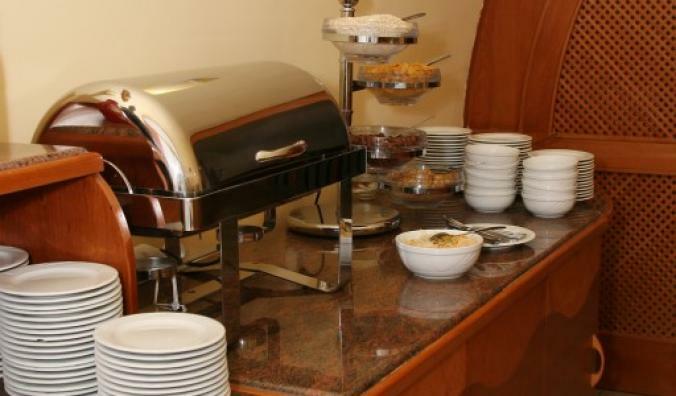 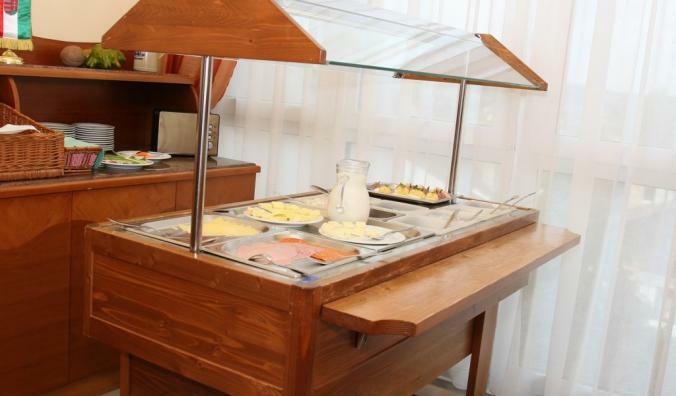 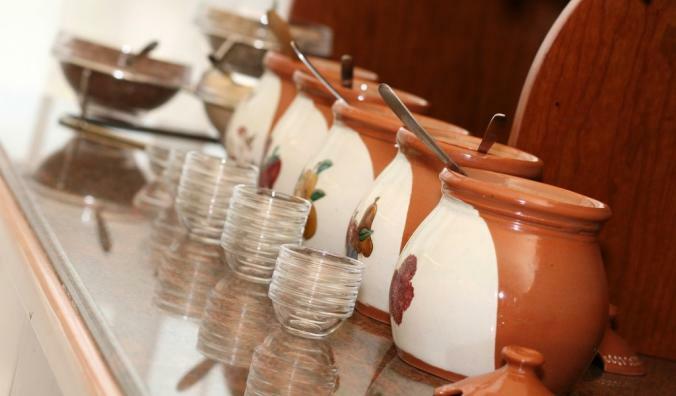 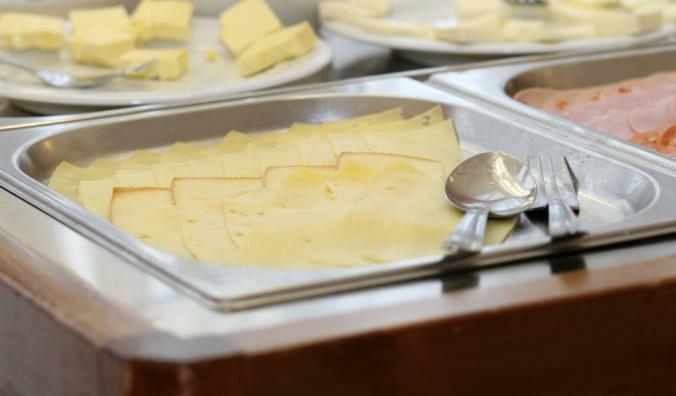 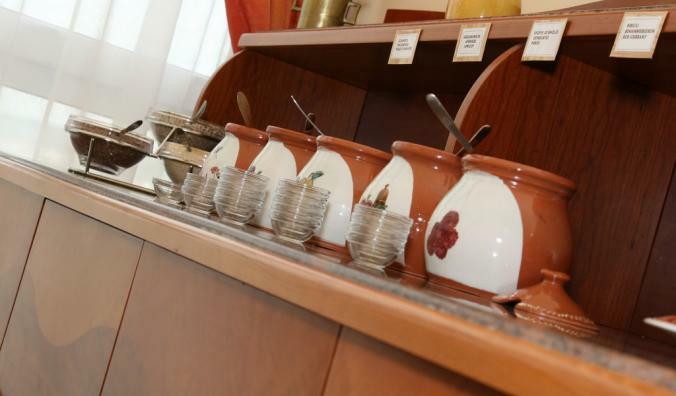 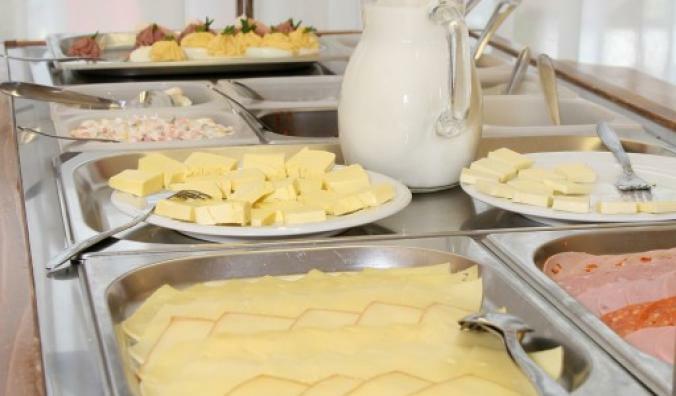 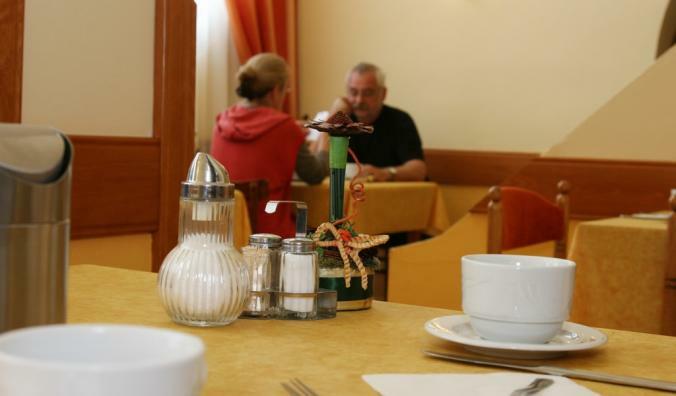 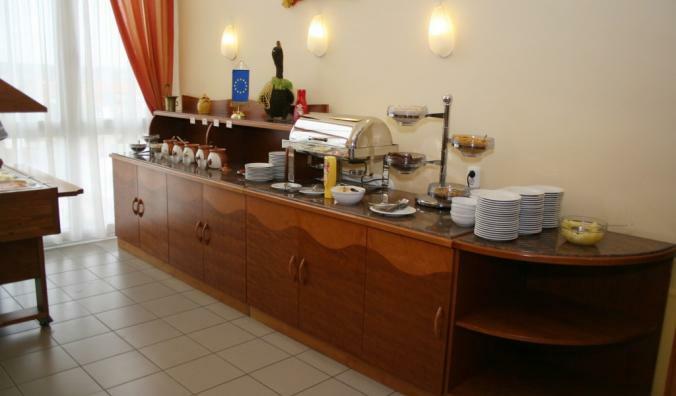 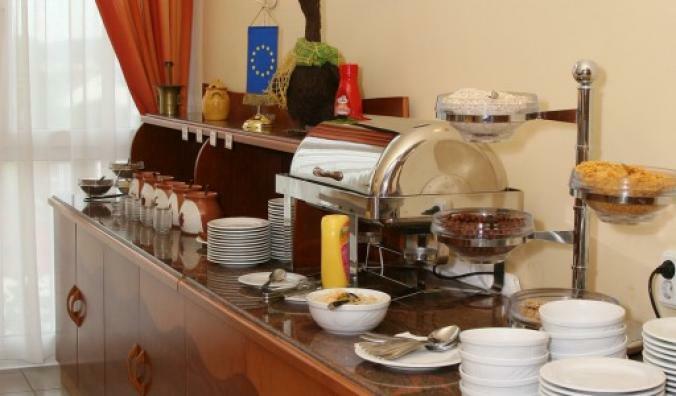 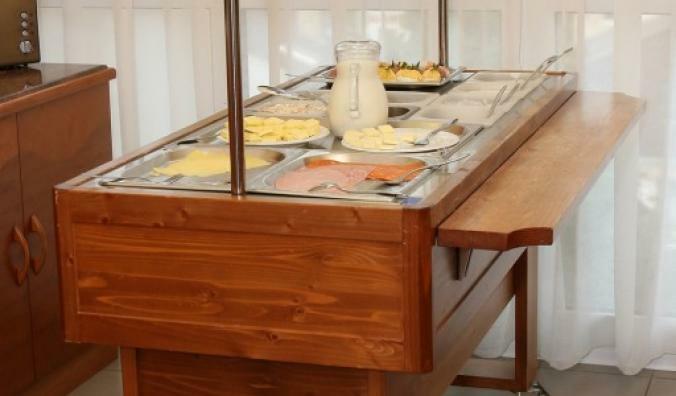 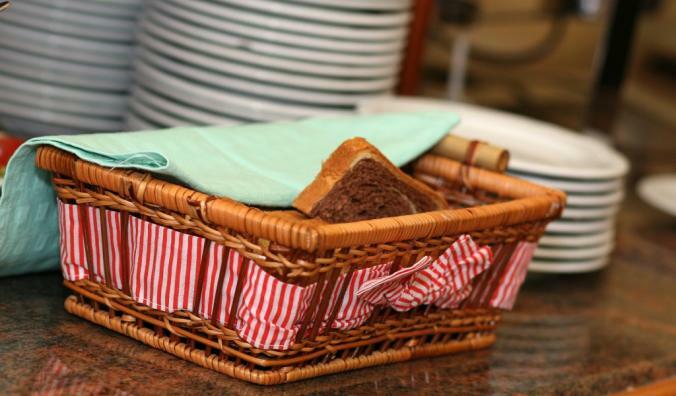 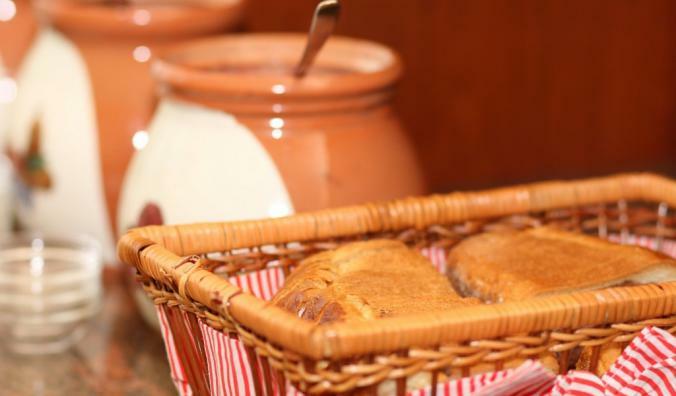 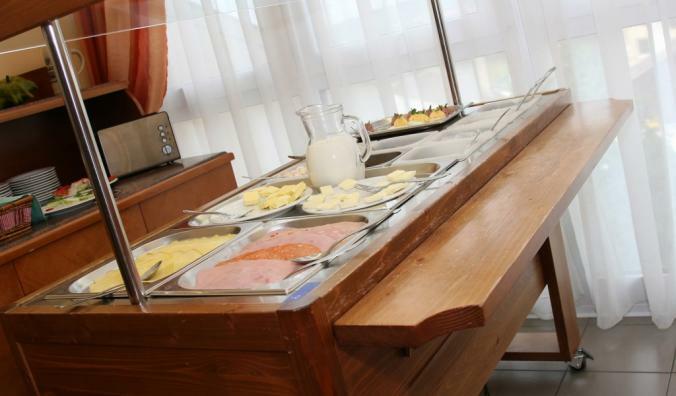 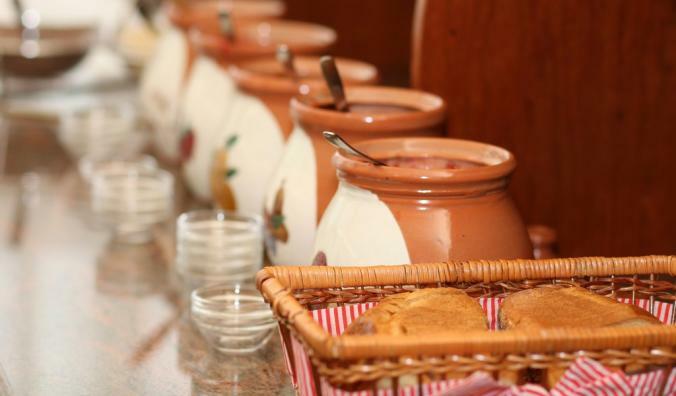 - Breakfast buffet: the third floor of the hotel, 7:00 am - 10: 00. 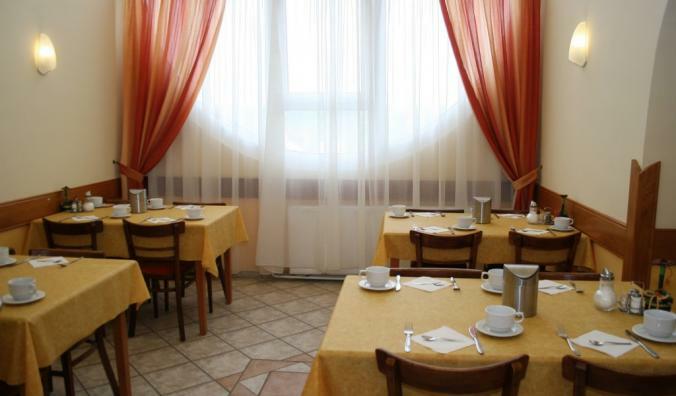 - Whether traditional or vegetarian and catches: Hungarian Restaurant, Water Lily Restaurant, Anna Bella Restaurant, Siesta Restaurant, Trolley Tavern, William cellar. 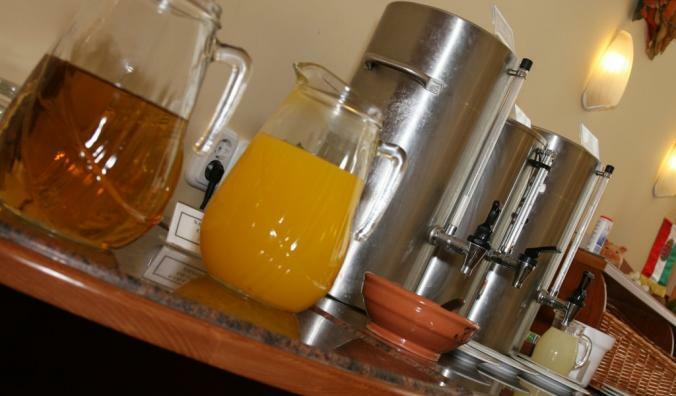 -Drink Though: the hotel is located on the ground floor, is open daily from 7:00 - 22: 00. 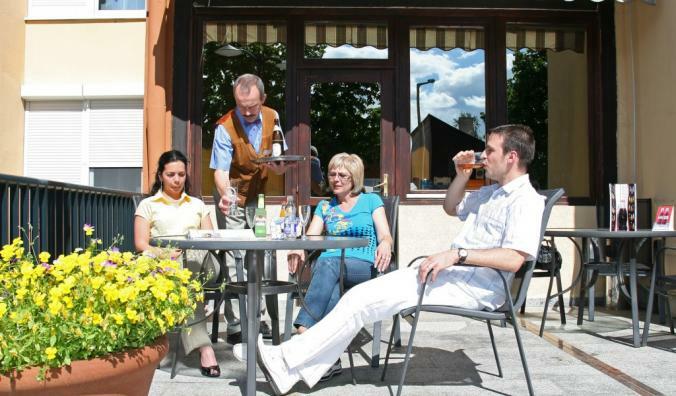 A taste of selection: beer, quality wine, spirits, soft drinks and coffees.